Remote Speaker Microphone without Audio Jack (IP57) Dual Pin. The RSM incorporates both wind porting technology and waterproof capability. 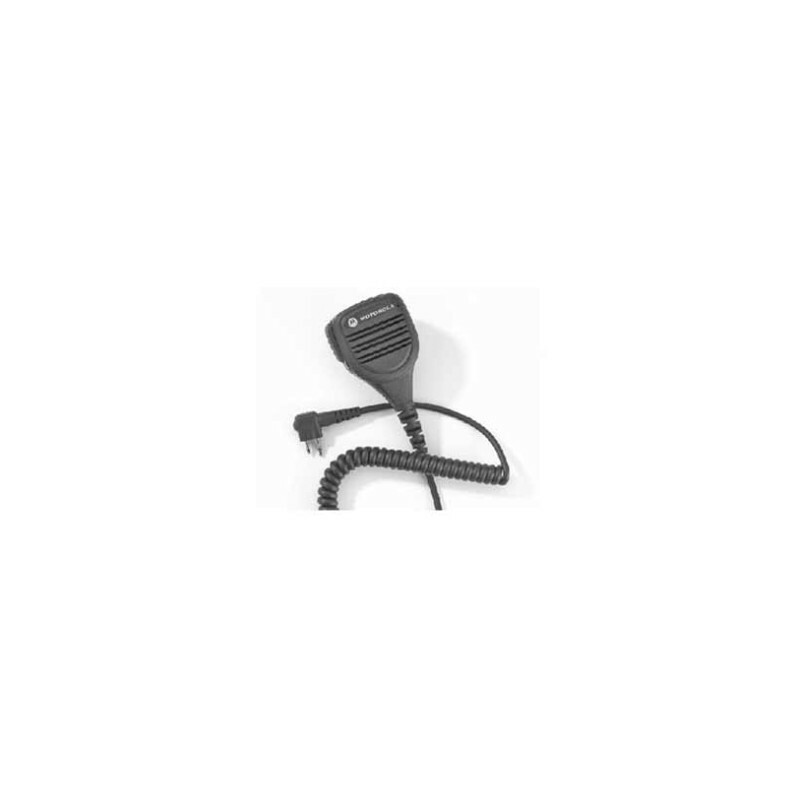 Remote Speaker Microphone without Audio Jack (IP57) Dual Pin. The RSM incorporates both wind porting technology and waterproof capability. 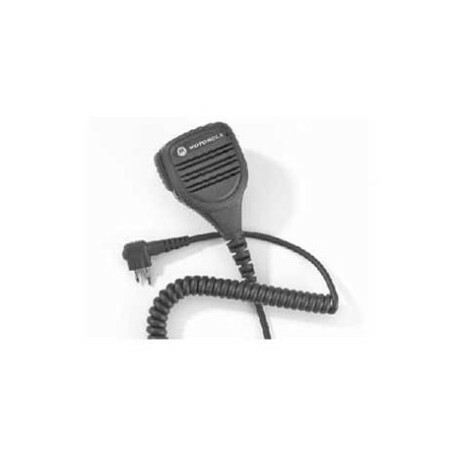 The IP57 submersible RSM is tested at 1 meter for 30 minutes which is ideal for outdoor radio communication in wet conditions.